Innovative. Student-centered. Outstanding, caring faculty. Small, face-to-face classes. Remarkable new learning facilities featuring striking architecture and advanced classrooms and equipment. International learning experiences. Community involvement. Championship athletic teams. 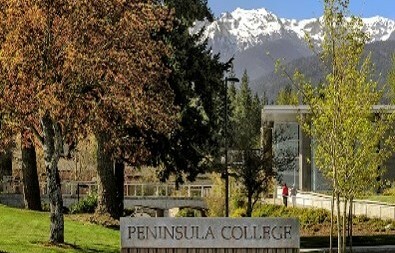 Once you visit Peninsula College you’ll understand why so many students choose to this community college. 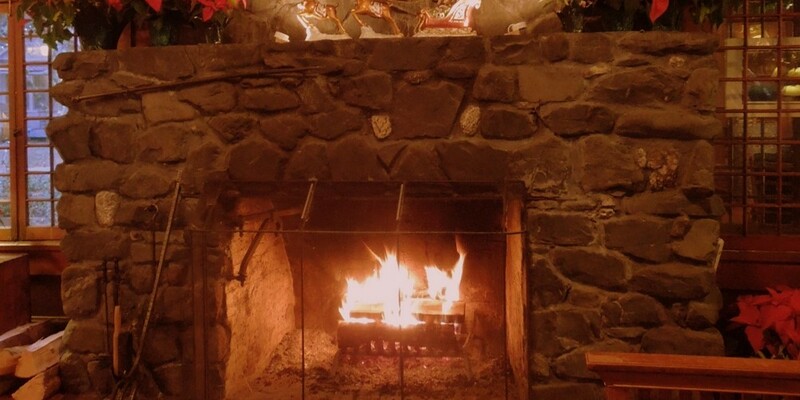 Our unique environment makes so many things possible, possibilities you might not have dreamed of before you arrived. And what you sense intuitively when you visit becomes crystal clear once you are a student. At Peninsula College, learning is not confined to enclosed classrooms or the lecture hall. 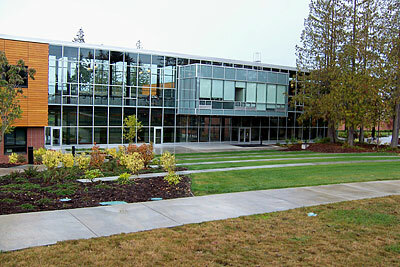 Instead, the entire campus and the Olympic Peninsula become teaching laboratories as students and faculty move outdoors to take full advantage of all that our unique area has to offer. 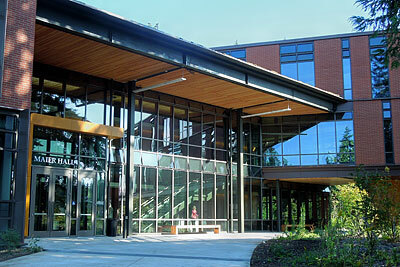 The Olympic Peninsula provides an extraordinary setting for Peninsula College. Our close proximity to mountains, forests, and the ocean provides you with opportunities to participate in outdoor learning and recreational experiences that are unequalled at other college locations in Washington’s community and technical college system. 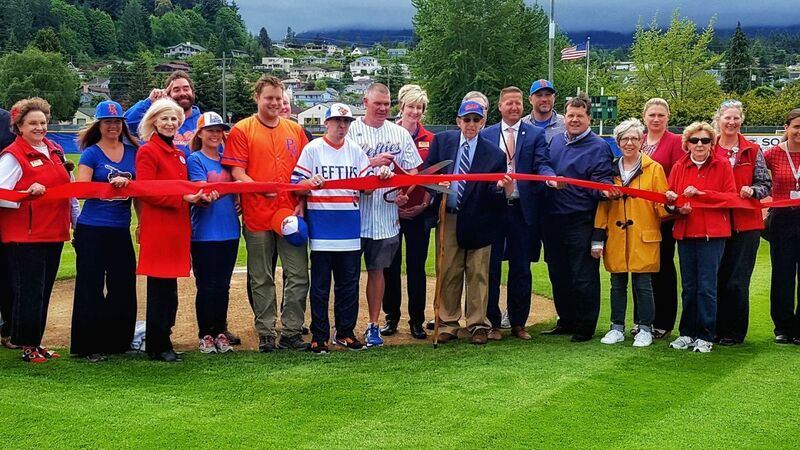 The services and activities of Port Angeles, the largest city on the North Olympic Peninsula, are easily accessible, and students and community members alike enjoy the opportunity to work together on projects and special festivals that involve both groups. 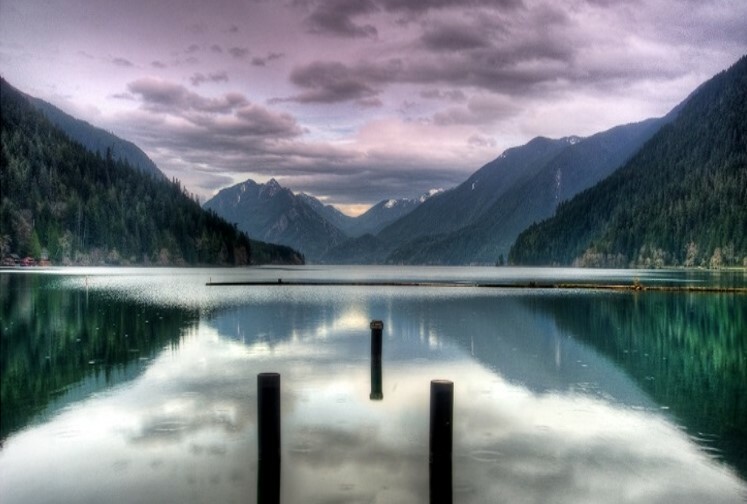 Major cities, such as Seattle and Victoria, British Columbia, are only a few hours away, while major Native American museums and a United Nations World Heritage Site—Olympic National Park—are practically on our doorstep.